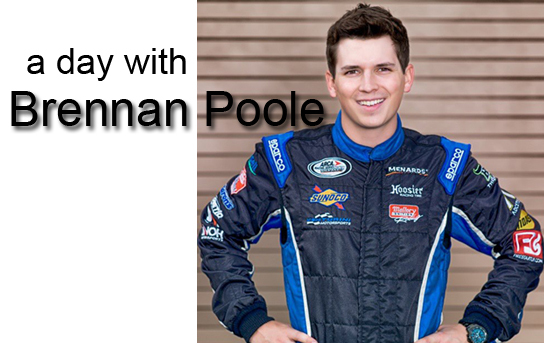 Brennan Poole has been tabbed by On Point Motorsport to drive the No. 30 Toyota Tundra in a full season effort for the NASCAR Gander Outdoors Truck Series Championship. 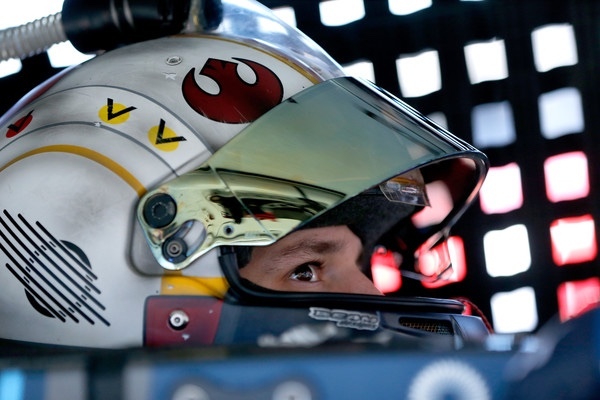 After finishing eighth and sixth in the NASCAR Xfinity Series in 2016 and 2017, Poole was out of action for much of 2018 as sponsor DC Solar moved over to the car driven by Kyle Larson at the Monster Energy NASCAR Cup Series level. Poole sued Chip Ganassi Racing over the loss of the sponsor last summer. “Brennan Poole’s lawsuit, like so many based on so-called ‘information and belief,’ is long on conspiracy and insinuation and woefully short on the relevant facts. As will be shown by actual evidence, nobody conspired to steal a sponsor away from Brennan Poole,” read a portion of the statement from Cary B. Davis of Robinson, Bradshaw and Hinson and James H. Voyles Jr. of Voyles Vaiana Lukemeyer Baldwin and Webb, the attorney’s representing CGR. DC Solar was raided by the FBI in December.